We would like to thank you for your visits and comments on the Academy for Chief Executives blog this year and look forward to seeing you in 2011. This will be the final post on the blog for 2010 and we would like to wish all of our readers a relaxing Christmas and a re-energised New Year. As Brian Chernett noted recently, 2011 will be a critical year for business growth and mentoring will be crucial to that. We wish you, therefore, a growing and prosperous 2011. Many speakers, chairmen and members of The Academy have contributed their wisdom and knowledge to this blog during the year. We would like to express our gratitude to them for sharing so freely. Please take the time to browse the content on this site, there is so much value in the content and any one nugget may inspire you to take decisive action. The Academy will continue to develop senior executives in businesses in the UK and across the world through experiential business learning, mentoring and coaching. If you are interested in getting involved with this – either as a member of an ACE group or as a Chairman, please start here. 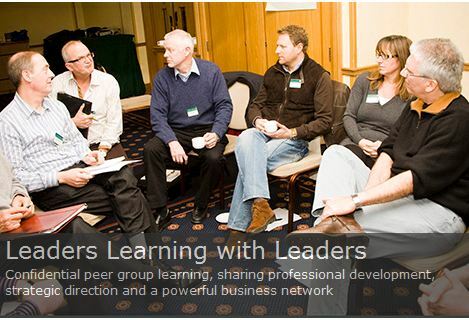 Posted in: coaching, Experiential Learning, Expert Speaker, The Academy for Chief Executives.